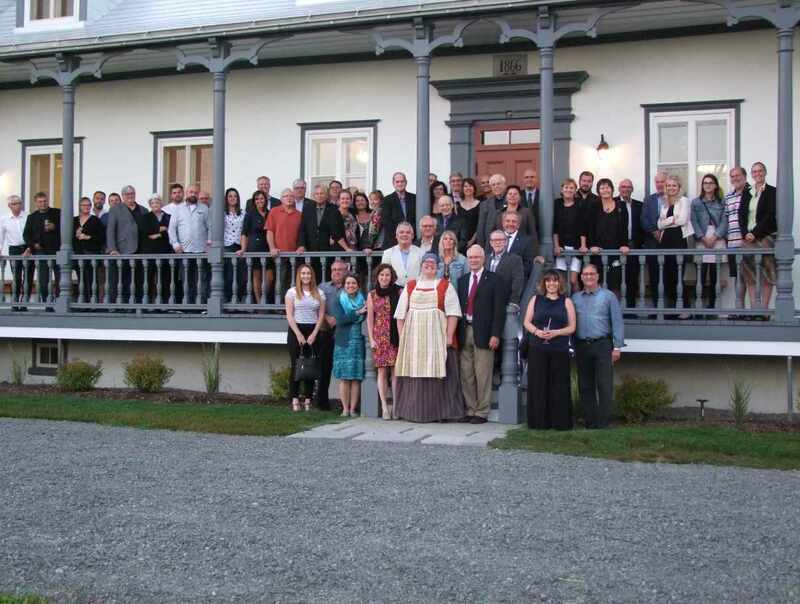 Located in a unique ancestral setting in Québec, La Grande Ferme offers different programs for groups of adults, social clubs and schools. 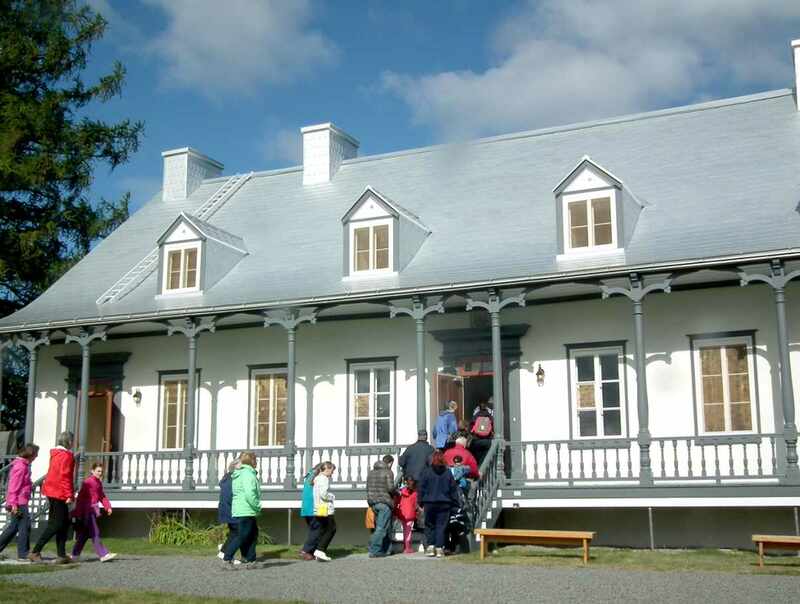 Once patronized by Champlain and Mgr de Laval, this site introduces you to a rich natural, archaeological and historical heritage. Our activities include horse-drawn carriage rides, a theatrical presentation of 19th century rural life, legends and songs. Enjoy an excellent meal served in a country-style family atmosphere. Hours: open to the public, August to October. 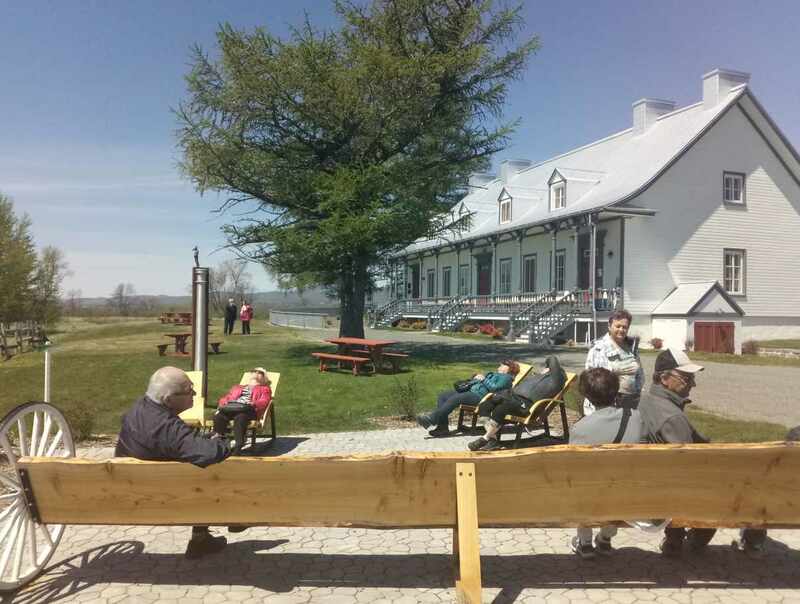 Open year-round for groups, upon reservation.